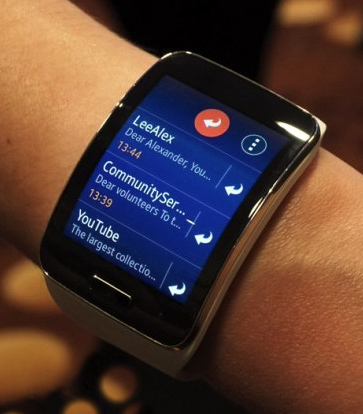 The Samsung Gear S Watch is Coming ! 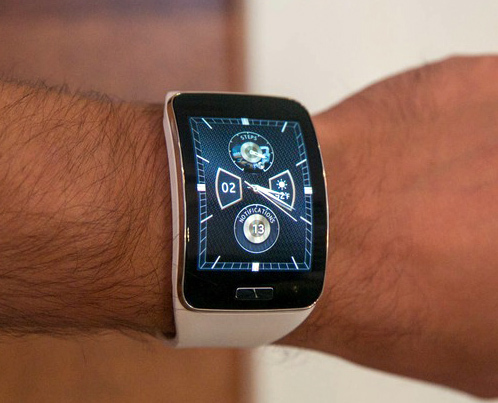 Samsung has announced that you will be able to buy and use the Gear S in the US this fall. 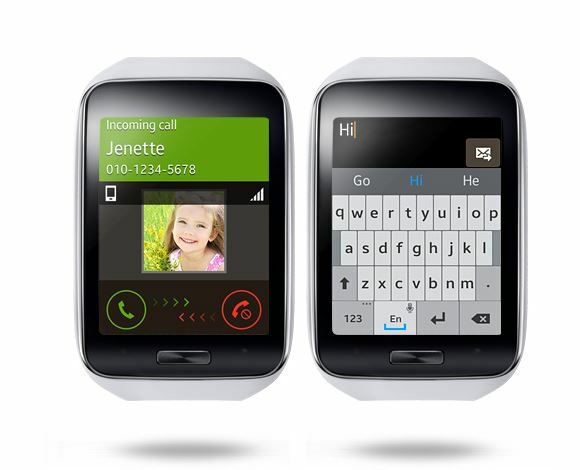 This watch is special because it will connect to 3G data when the wearer’s phone isn’t around. 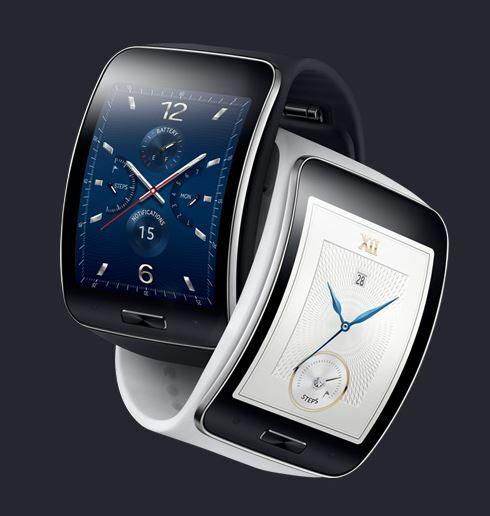 The details are unclear, but Samsung has announced the Gear S will be available supporting all four major carriers; Sprint; AT&T, Verizon, and T-Mobile. This appears to be set to make a major run at the new Apple Watch, which will be available in early 2015. 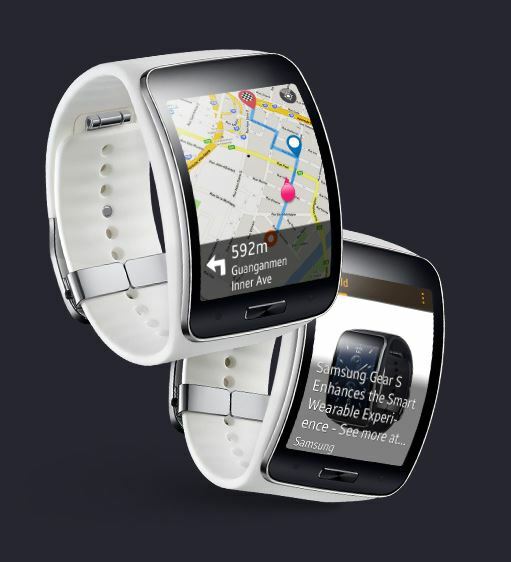 Samsung promises more information will be forthcoming. This one might just be a real winner – Sign me up ! 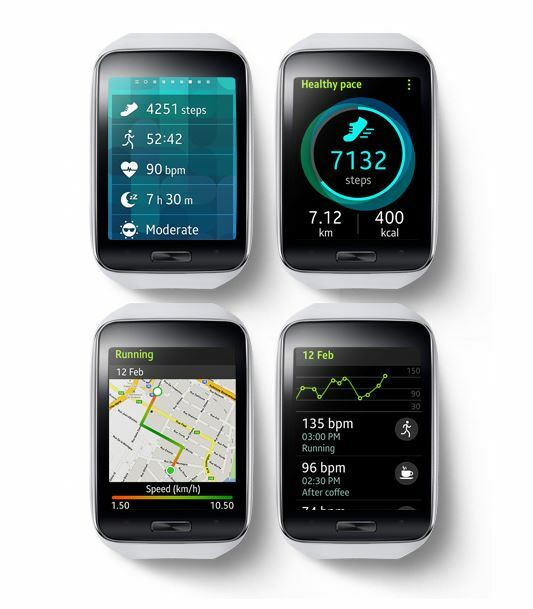 Super AMOLED display for a comfortable fit. straps helps to express your own style. and messages even when away from your phone. while on the go, with its extended features &applications. Samsung now has this posted on their web site ! !